Never Get Satisfied With ERP Software! There is always more work to do on an ERP system! Let’s face it, systems can be hard to implement. Companies that set up new systems sometimes heave huge sighs and rest in the fact that they’ve made it to the end. 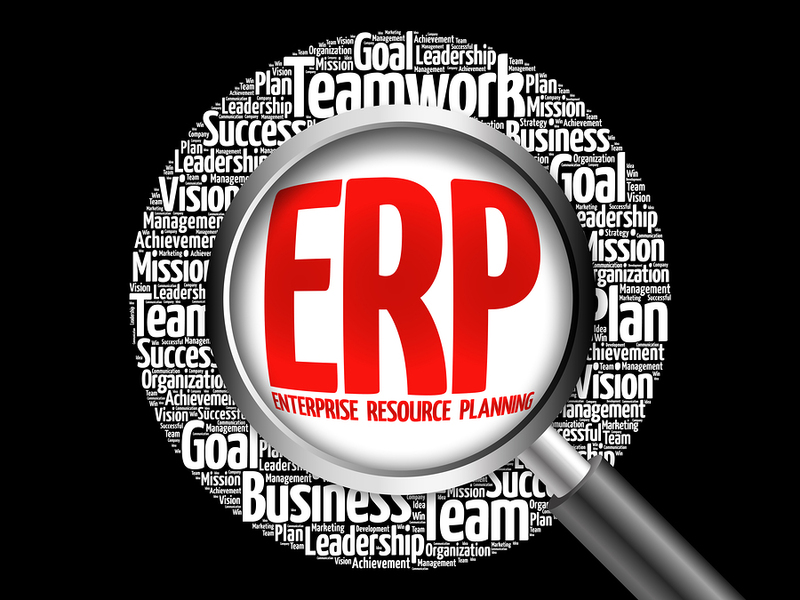 There is always something new to do in an ERP system. It is often that “something more” that gives the big returns on new software. There’s always something to refine or clean up in the ERP system. Old items in inventory that need to be deleted or marked inactive. Customers that aren’t in business anymore. Vendors that haven’t supplied anything in 5 years. These kinds of cleanup have occurred to most people; “do it tomorrow” is the biggest block to getting this done. Like cleaning out the garage, it is easy to put off but very satisfying once done. Some companies just never got around to using some ERP features that save time. Using with the bank to download transactions and automate bank reconciliations is an example. Many companies list “automate purchasing” as a key goal during system selection. In the end, they may not get minimum and reorder quantities set well enough to use automated ordering. If you’ve ever thought, “I wish the system could …” then there is likely either a feature already there to handle the function, or it can be added. 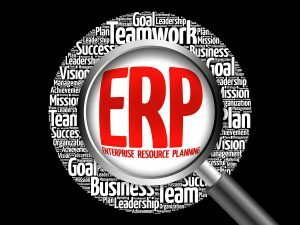 ERP consultants and experts keep up-to-date not only on new features of ERP systems, but also on the growing market for add-on or third-party applications which add even more features. EDI, shipping, logistics, warehouse management, etc., can dramatically improve the efficiency of your system. Don’t be satisfied with what you have now! Explore opportunities to add features and improve productivity. 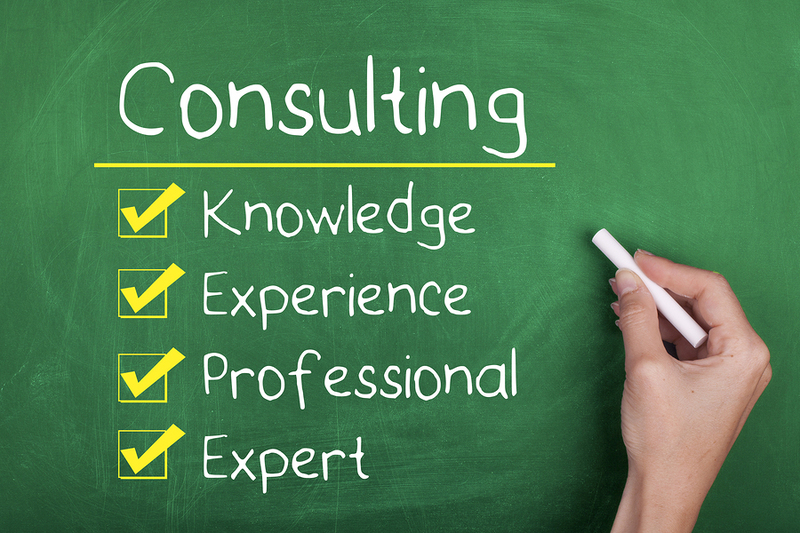 How much does an ERP Expert need to know about business? A computer expert when I started business was someone who could make a mail merge work in WordPerfect. If you could install WordPerfect, you were looked upon with the awe given the true Guru. And if you could write a macro in Lotus 1-2-3 that actually worked, you must have god-like powers. I’m exaggerating. A little. Today, everyone uses Excel. Most people have created PowerPoint presentations. Some have even created ACCESS programs. Computer literacy has risen–at least among people under 60 (maybe it’s 70 today, but who knows). Facebook carries enough of our news that Republican congressmen get their noses out of joint about whether the company is filtering conservative news. Today’s businesses operate more and more with automated systems. ERP software (accounting) software has become big business. Even with the consolidation of companies (and the exodus of companies) in the market after the Great Recession, there is still an abundance of folk that would classify themselves as ERP experts. How can I use the cash flow projections in my software to improve cash management? What’s the difference in the manufacturing system between indirect overhead and labor burden? I’d like to cut the space my product is occupying in my warehouse (to decrease the square footage of warehouse space used). How can I do that with the ERP system? Increasingly, I run into two different types of ERP “experts:” (a) the computer literate internal expert that knows a lot about the business and business process, and (b) the external expert that knows great details about the internal operation of the software (and often its programming), but knows very little about the operation of a business. Let me give you a real example. I was asked to attend a meeting with two “experts” that had been working with a rather large business. One of them was developing an eCommerce site based on an open-source content management system (CMS); the other was implementing a warehouse management system (WMS). The WMS implementor began the conversation with the statement that his system didn’t handle “backorders.” By that he meant that if there were an order for 100 of a product, and all the product could not be shipped, the WMS would not “remember” that there was still product due on that order. Likewise, if an order was entered for 5 different products, and the warehouse shipped 2 of the 5, the WMS would not remember that there were more products to ship. The same situation applied to receiving products. An order once received and closed by the WMS was “finished” as far as the WMS was concerned. The eCommerce vendor wasn’t concerned with this. He was concerned with modifying the eCommerce system to work with wholesale orders. For him, this meant that the typical “search” and “add to cart” was to be replaced by an “order entry” system. Rather than buying products like one might on Amazon, the system would present a spreadsheet where a buyer could enter the list of products and quantities. The business problem with the WMS was that distribution and wholesale companies frequently make partial shipments. Vendors (particularly overseas) sometimes ship partial purchase orders to fill containers. In order for the system to work, there would need to be an intermediate function (most WMS systems have this, his didn’t) that allowed the warehouse manager to review open orders and purchase orders and “release” product that was to be shipped or received to the warehouse. In addition, the ERP system would need to deal with returns, credit memos, etc., and pass these to the WMS (since the eCommerce system didn’t do this). In the case of the eCommerce system, the vendor missed what is generally a huge problem with B2B (business to business) eCommerce using a traditional system. Let’s take Amazon as an example. If I place an order for 20 razors on Amazon, finalize the order, and pay for it, that constitutes a transaction in Amazon’s mind. If I decide ten minutes or 10 days later that I really meant to order 25 or 15, my options are: (a) place another order for the extra product, (b) return product that’s already shipped, or (c) cancel the original order and place another. There’s no function at Amazon that allows me to change the quantity of a product that I ordered after the order has been placed. For that matter, to change the shipping destination of an order on Amazon requires cancelling the order. The answer? A true “expert” has both deep knowledge of the software (to determine what features are present) and deep knowledge of business (to understand best practices). 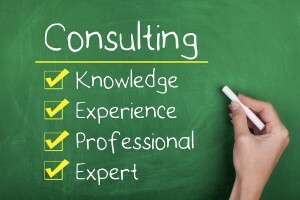 Without both of these, “experts” are just wannabes. My $0.02.